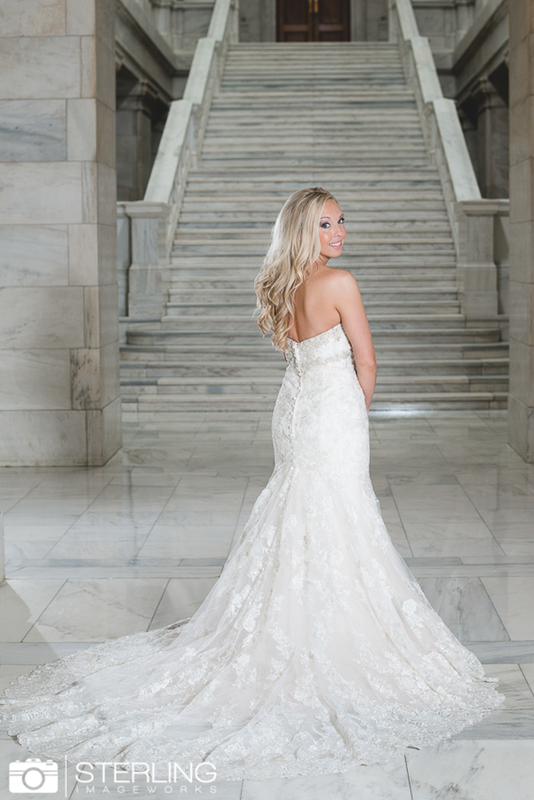 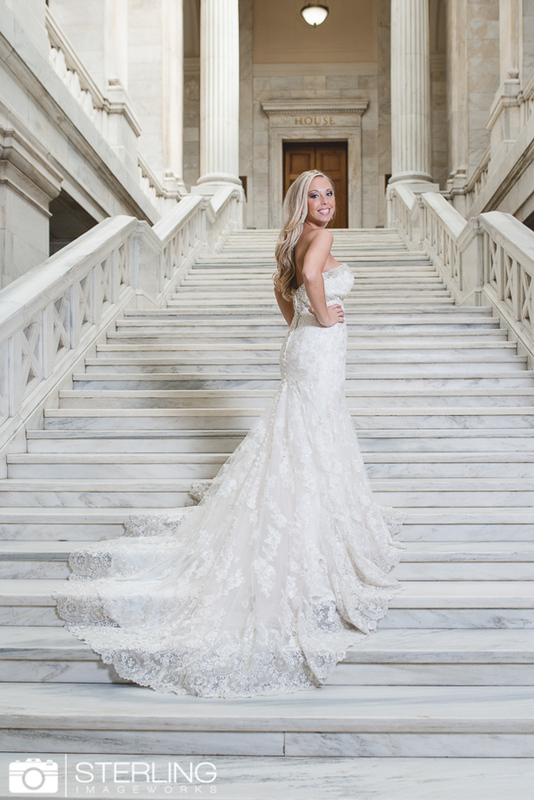 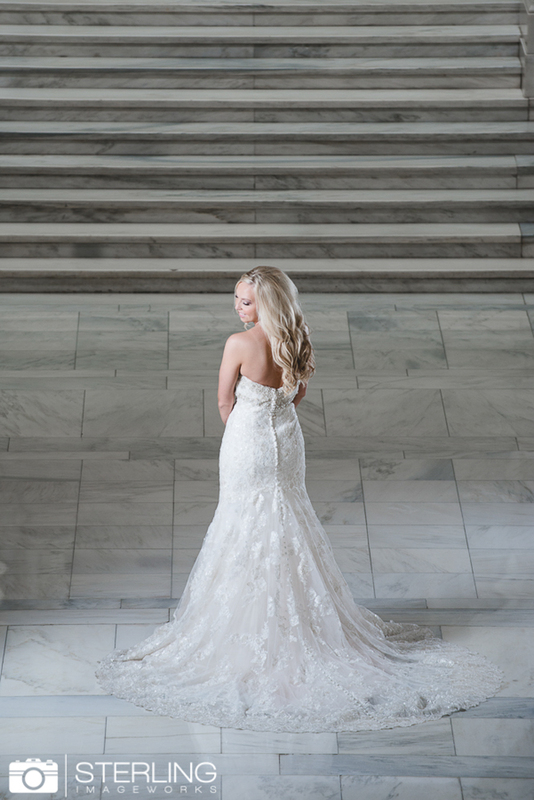 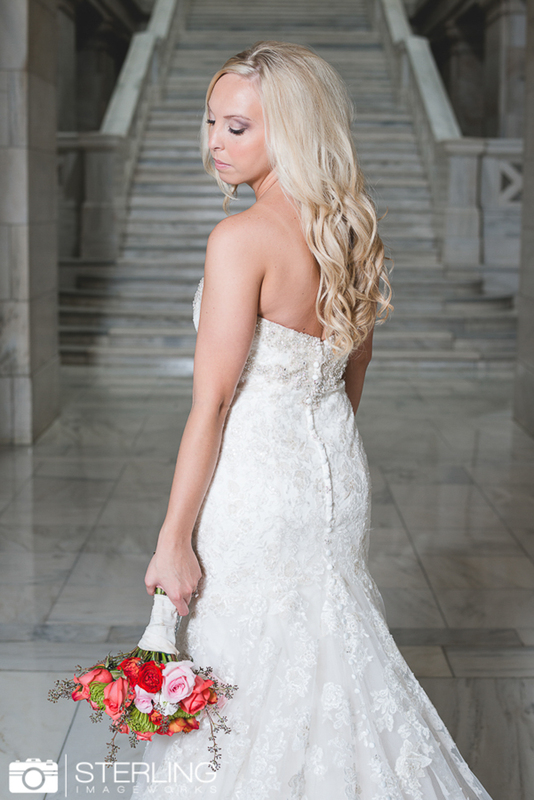 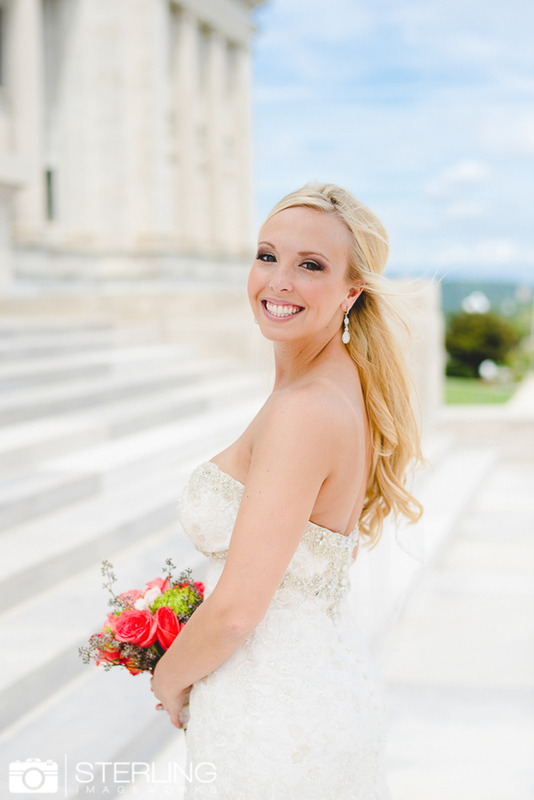 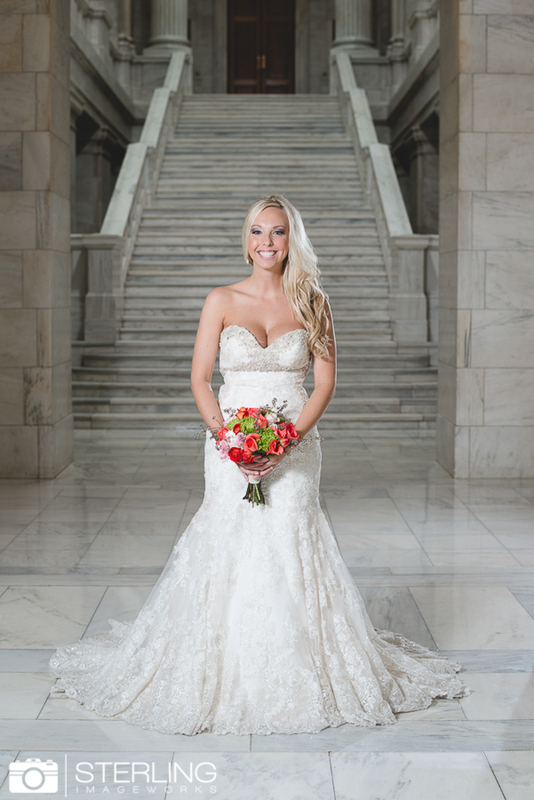 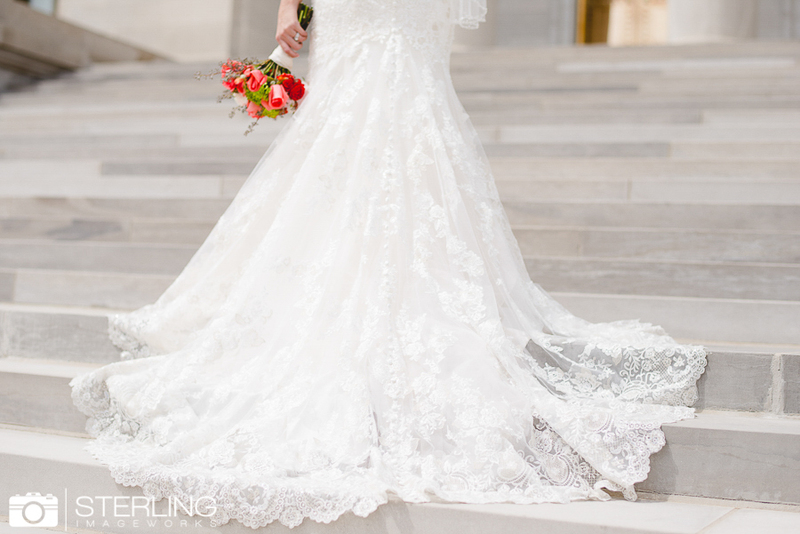 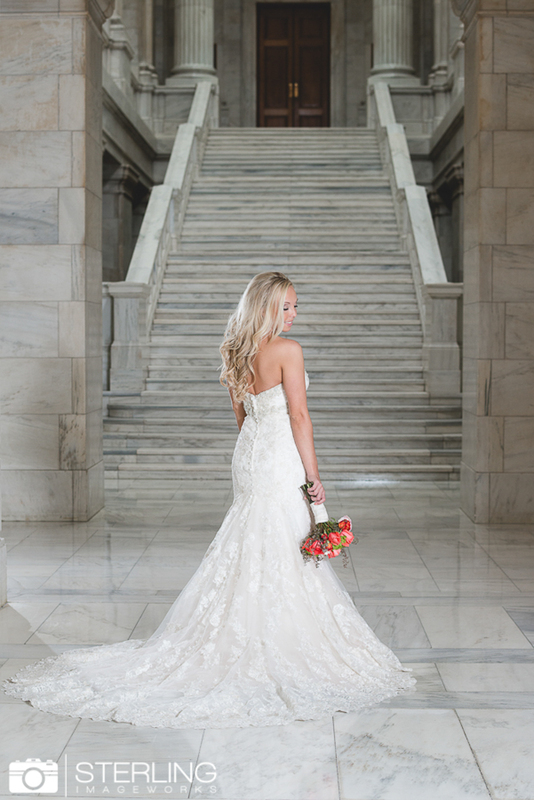 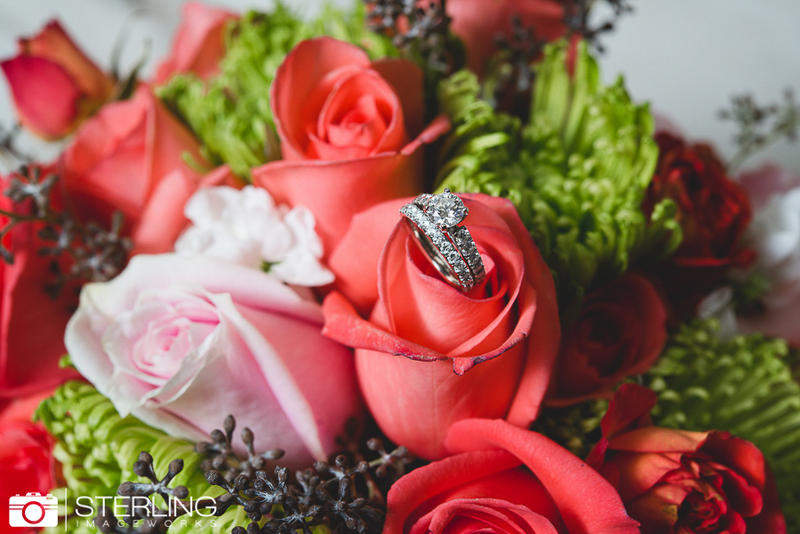 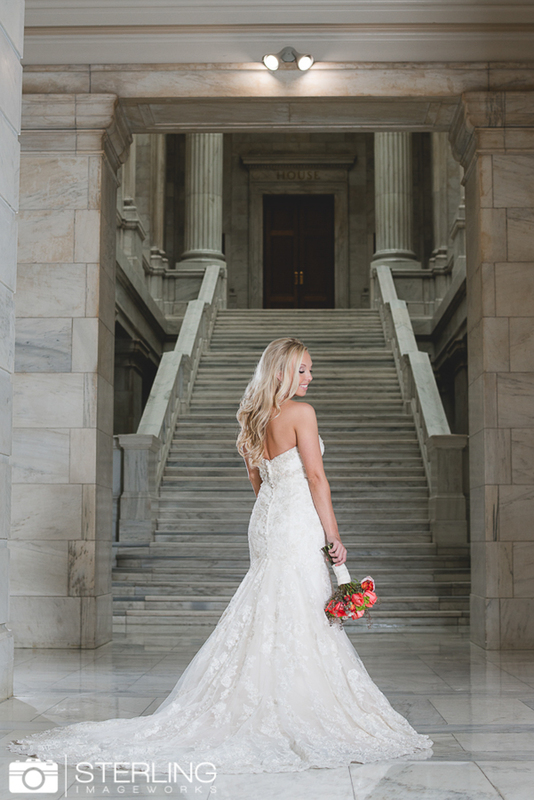 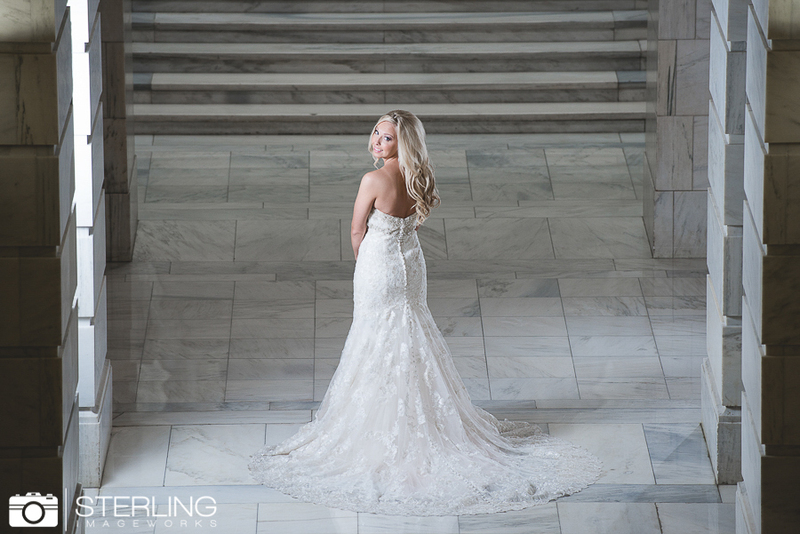 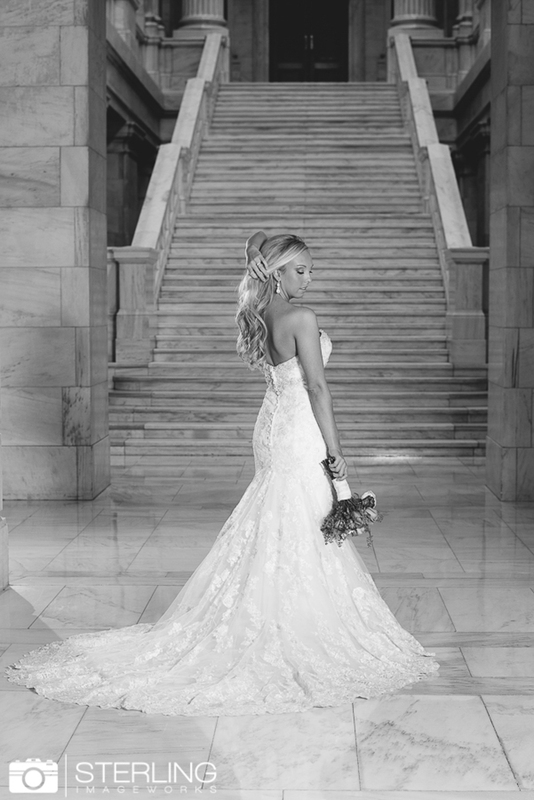 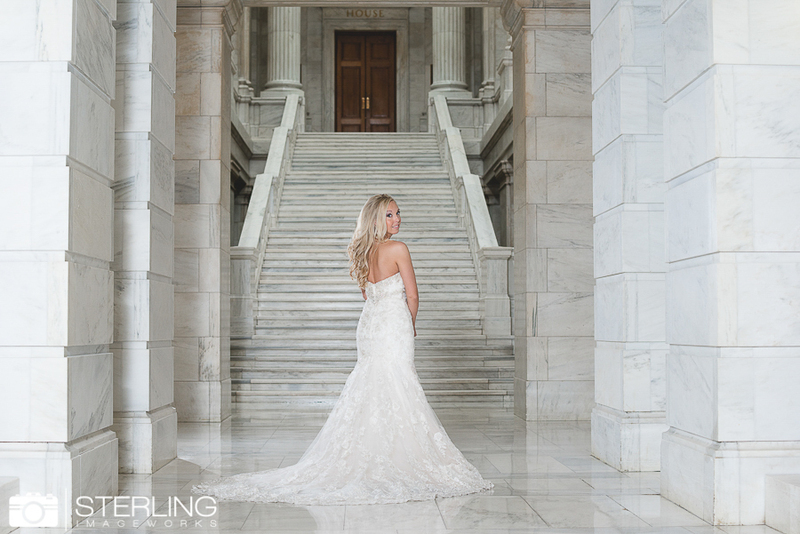 We are so excited to share these bridals! 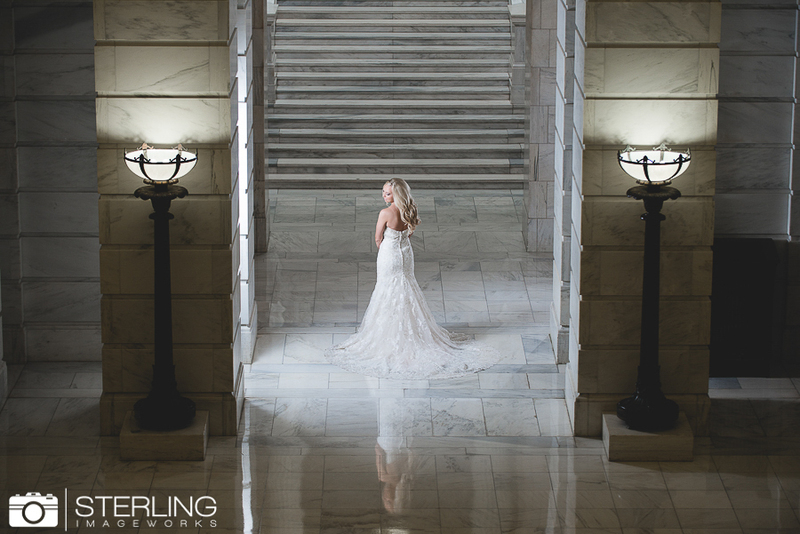 Kim and Alex got married in June but we took these a few weeks ago because Kim was too busy to take them before their big day. 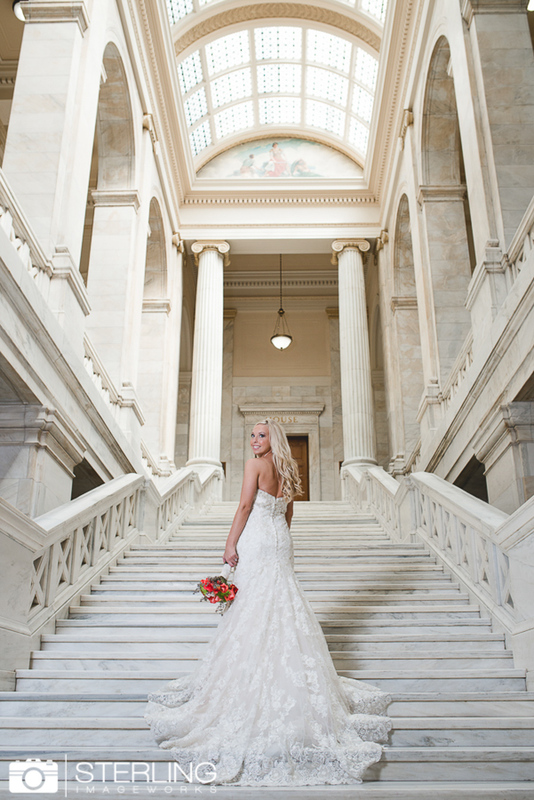 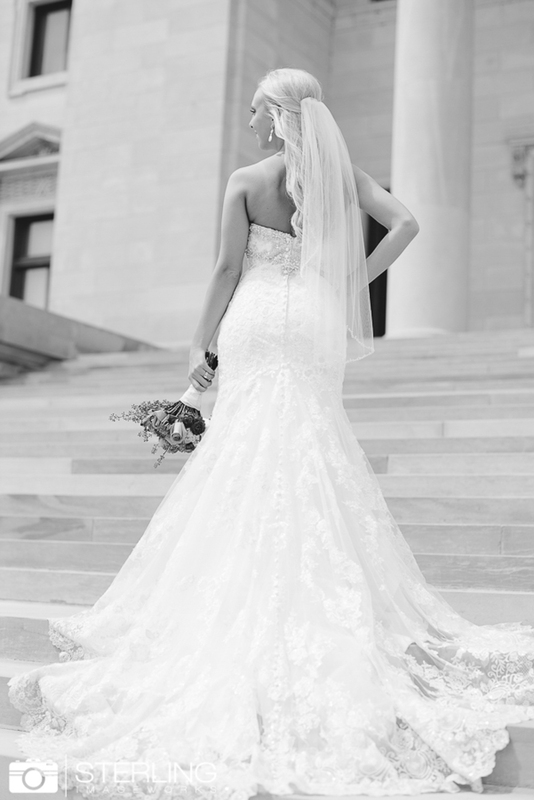 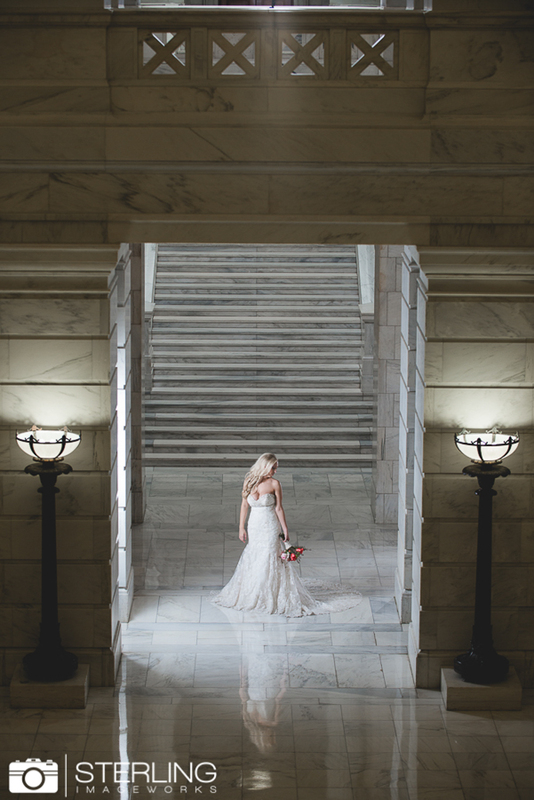 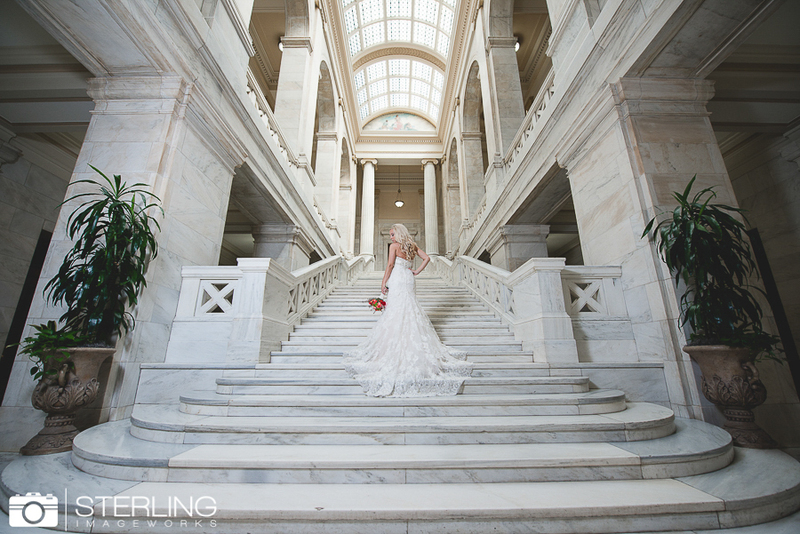 We got rained out from our original location & decided to take them at the State Capitol in Little Rock. 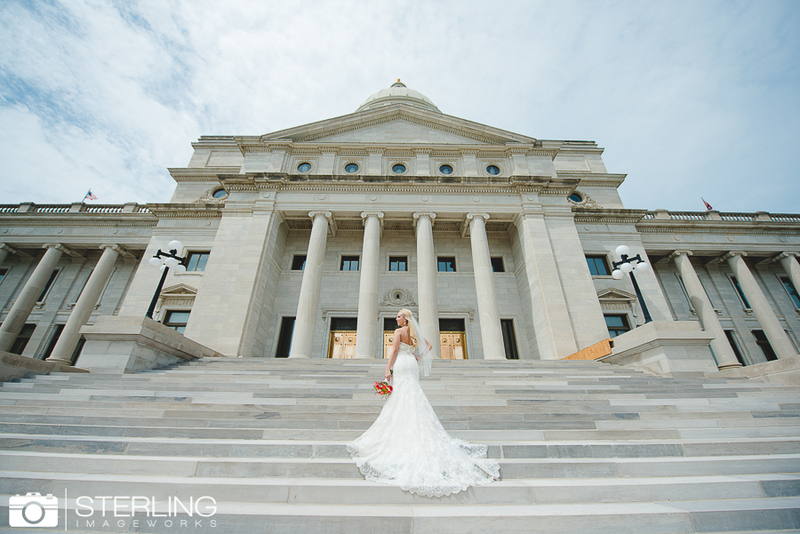 We even got some sunshine & were able to take some outside toward the end! 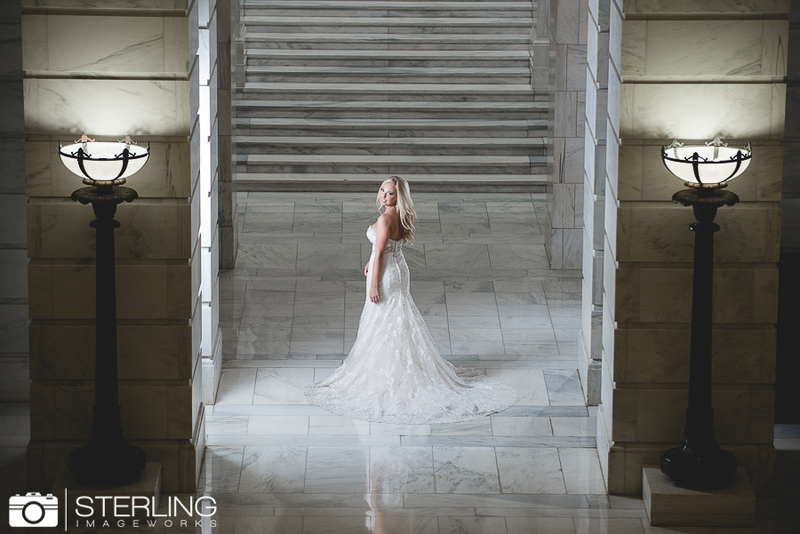 We also tried some new things during this session with lighting!